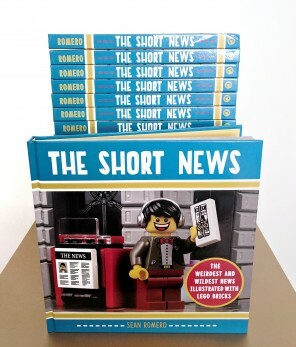 For real-time discussion of news stories posted by The Short News, head over to @theshortnews on Instagram. 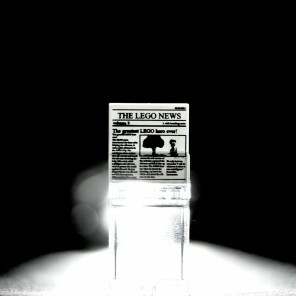 The Short News goes interactive! 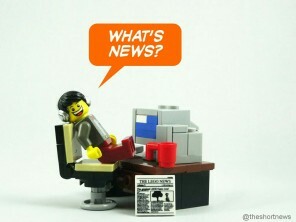 The “What’s News” segment is the next stage in The Short News’ aim to make the news fun and get people involved!